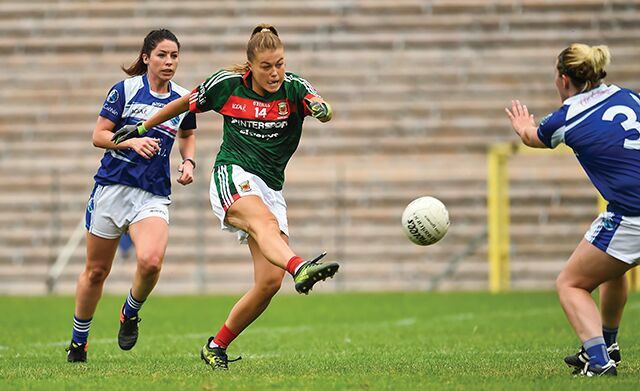 Denise Burtenshaw, Hannah Tobin Jones and Shauna Hendrick have all been called up to the Irish University AFL panel. Odrán de Bhaldraithe reviews the year so far for DCU Sport. 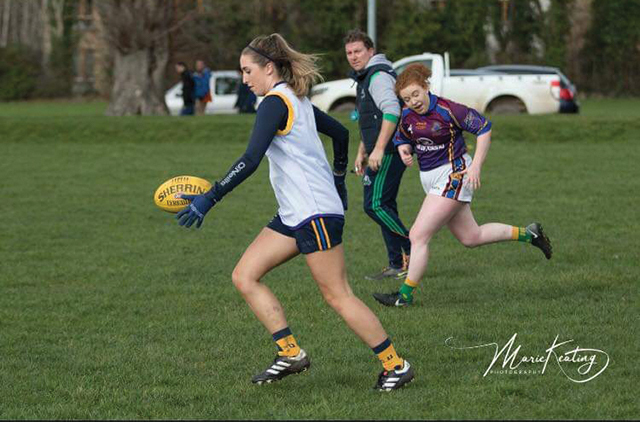 DCU Aussie Rules club recently competed in the inaugural Fitzpatrick Cup; Europe’s first ever intervarsity Australian Rules competition. 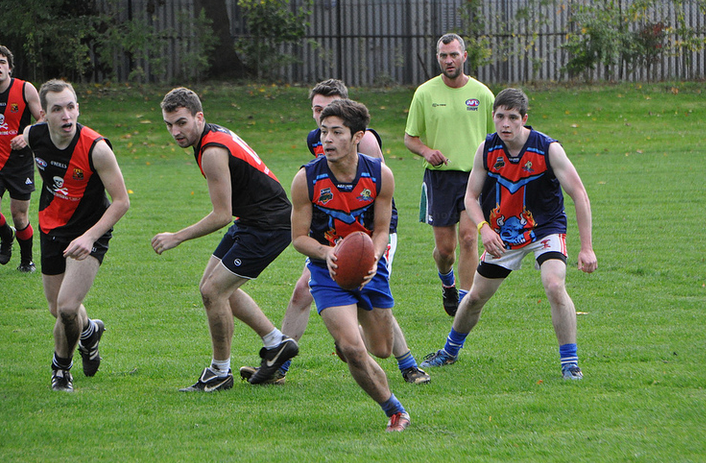 The newly formed DCU Aussie Rules club will welcome Oxford University to Ireland this month for the Fitzpatrick Cup.